ANN ARBOR, MI – U.S. Army Lieutenant General (Ret.) 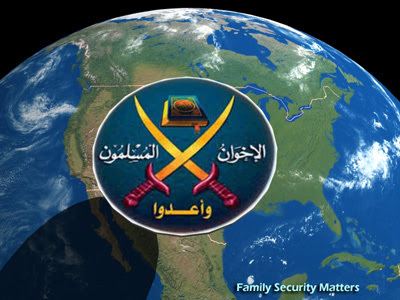 William "Jerry" Boykin, in a recent World Net Daily radio interview, confirmed that people with high security clearances connected to the Muslim Brotherhood hold important positions in every major federal agency including the Pentagon and the Department of Defense. General Boykin has the credentials to back up his conclusions. He was one of the original members of the U.S. Army's Delta Force which he ultimately led in combat operations. He also served a tour in the CIA during which time he participated in clandestine operations throughout the world. He served his last four years in the Army as Deputy Under Secretary of Defense for Intelligence.